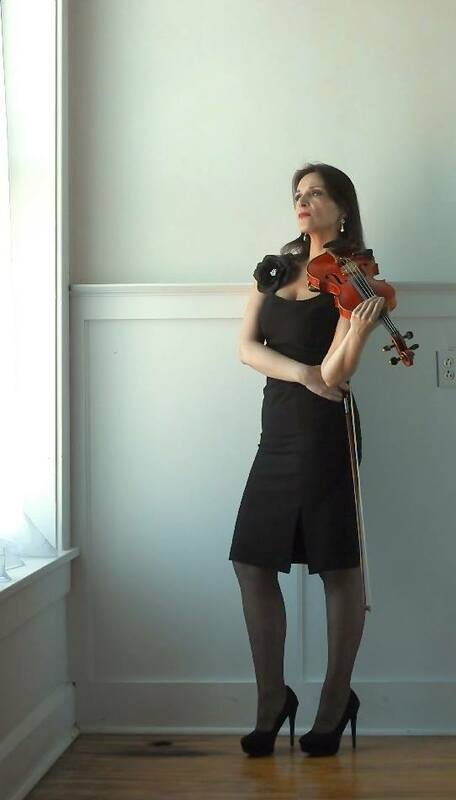 I love to teach Classical violin/viola because it gives a solid foundation for other genres of music whether its Jazz, Blues, Rock, Fiddle, Hip-Hop, Gospel, etc. You will develop your passion towards a particular style that you love the most. In addition to Classical music, I enjoy playing Jazz Improvisation especially when I gather with my group for a jam session! So much fun! I am having a blast! 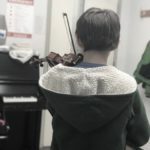 I have been teaching Violin/Viola for more than 20 years now and I am firmly committed to teaching music to both children and adults. 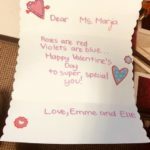 My teaching philosophy is based on a belief of the positive impact music can have on a child’s intellect, academics, creativity, social skills and self-esteem more than any other life pursuit. 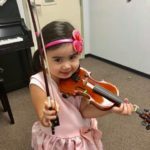 My goal is to provide a quality music instruction where the children and adults can explore all their musical growth. I received a Master of Music from Chicago Musical College of Roosevelt University and Bachelor of Music from Music Academy of Novi Sad in Serbia, former Yugoslavia. 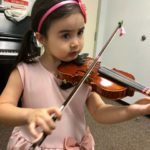 I have had more than 20 years of teaching music in various settings: Individual Violin/Viola Lessons, Online Lessons, Chamber Music, Orchestra Excerpts, Music Appreciation, and Music theory both in individual and group settings taught by Suzuki and traditional methods. I also conduct various forms of music administration tasks related to tests, auditions, curriculums, students’ counseling and collaboration with parents and other teachers. The biggest achievement for me as a violin teacher was when one of my students played in a string quartet at the White House for one of Michelle Obama’s youth event in November 2016. This performance was broadcast live and received a lot of publicity. I felt very proud. 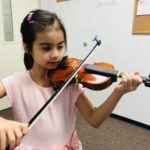 Otherwise, a typical lesson is mainly devoted to learning basic posture for beginners, which means violin and bow hold, then basic technique and repertoire, scales, technical exercises and then more Intermediate and Advanced techniques and repertoires of violin/viola playing. 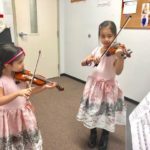 I have spent a lot of time developing my music teaching program. It combines Suzuki and Traditional Methods and I tailor it according to the students’ needs. I also coach students and their parents on how to practice at home because that is where the progress happens. I give very clear guidance on how/what to practice and for how long. I also distribute special practice log sheets. For the best results, I always say practice first the most difficult spots, then go from the end of the piece towards the beginning, not the other way around as majority of players do…that’s my little secret how to be most efficient in your daily practice routine that will save you a lot of time and energy.